Guests on this episode of the podcast include the founder of the Red Hook Film Festival, Daniel Durning. "Jason and Shirley" director Stephen Winter returns with actor Jack Waters just before a 10-day theatrical engagement at MoMA. Shirley Clarke and Jason Holliday have a power struggle during a the filming of an interview. 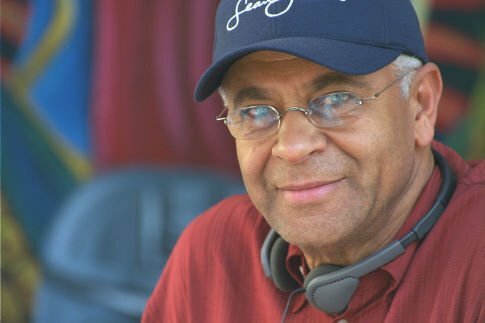 Legendary director of such films as "Cooley High" and "Car Wash", Michael Schultz.